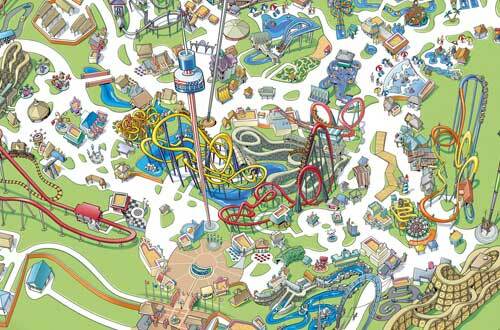 The centerpiece of our expansion is an immersive 7-acre themed area called Blue Ridge Junction. 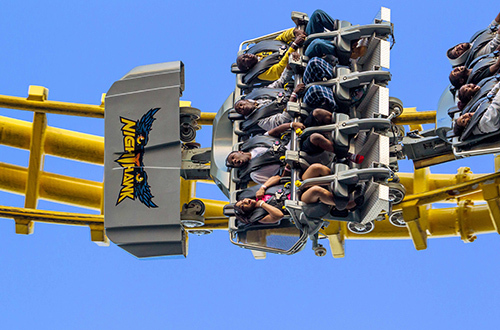 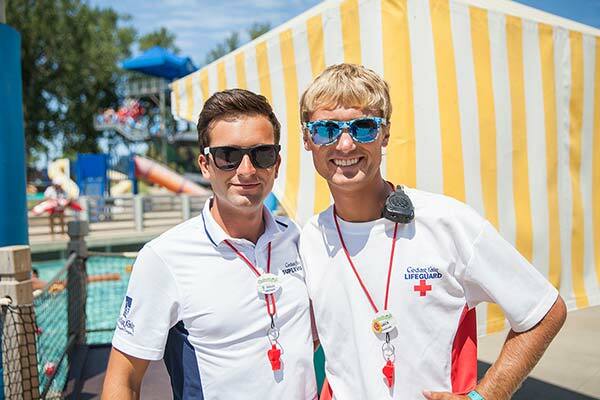 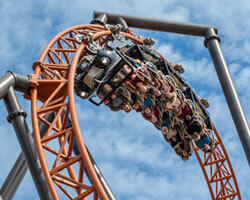 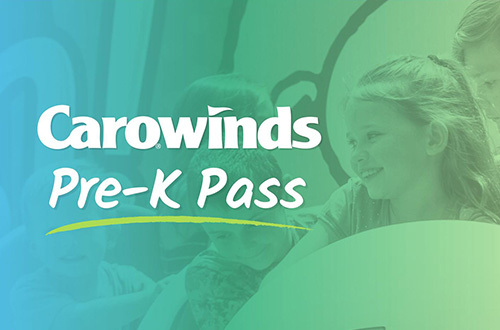 Have some questions about all the fun you can have at Carowinds? 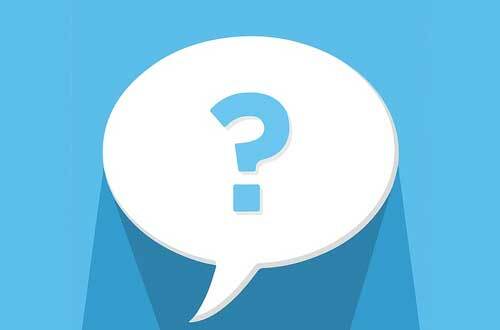 Find answers here. 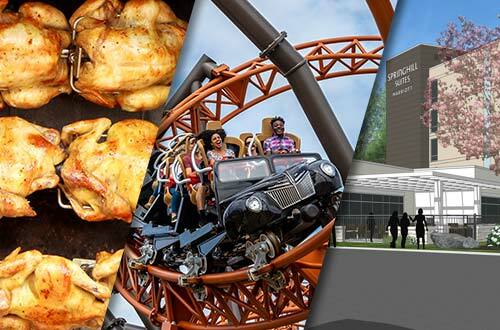 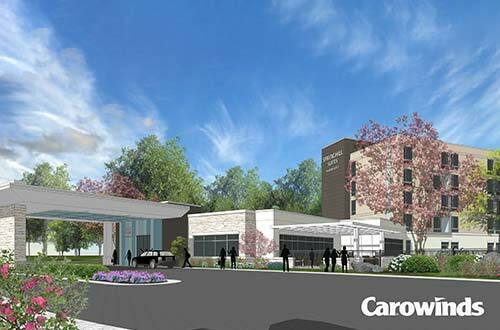 From teambuilding activities to corporate picnics and discount tickets for your employees, Carowinds has more ways to make work fun. 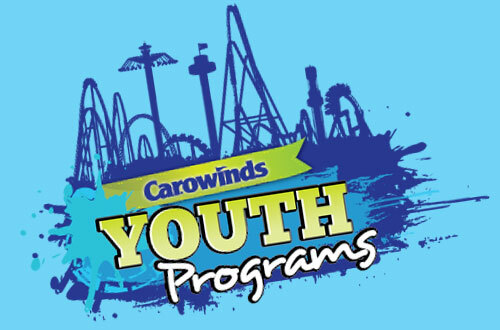 Carowinds offers something for everyone when it comes to Student and Youth Groups. 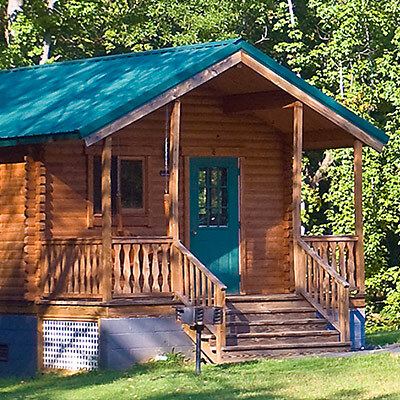 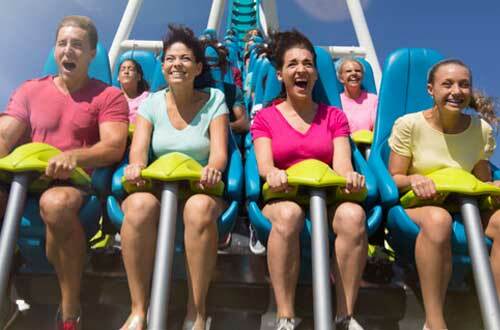 Enjoy fun and affordable packages that will thrill your entire group! 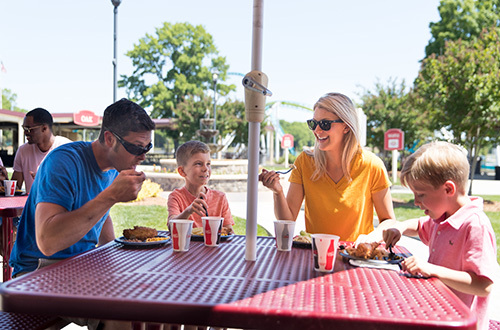 From family reunions to custom events and more. 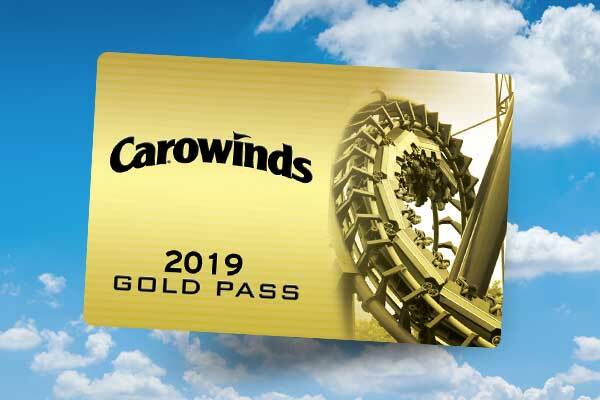 If you have a group with something to celebrate, Carowinds has everything you need and more!